At TY.ie we don't only want to give you the best experience but we also want to show what the best experience could be for you. On this page you will find interviews with school clubs and students who have become successful through competitions they participated in. You will hear their stories and we hope that it will inspire you to get involved in TY. 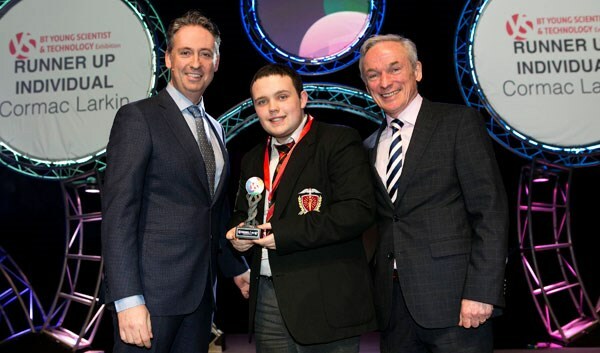 We interviewed Shane Curran, overall winner of BT Young Scientist. He hopes to take an entrepreneurial route after school and has good advice for aspiring young scientists. 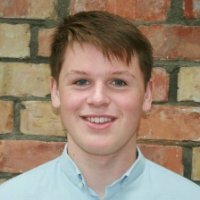 We interviewed Reece Sheridan, Transition Year Ireland's National Ambassador. He has had an adventurous and successful year participating in many activities during his transition year. We interviewed Cormac Larkin, runner up individual at the BT Young Scientist. 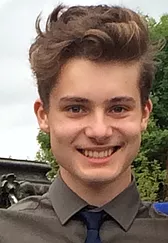 He also won the Intel Student Award for best Chemical, Physical and Mathematical Sciences project and the IOP special award for best Physics-based project. He spoke to us about his success at BT and how TY helped to launch it all. 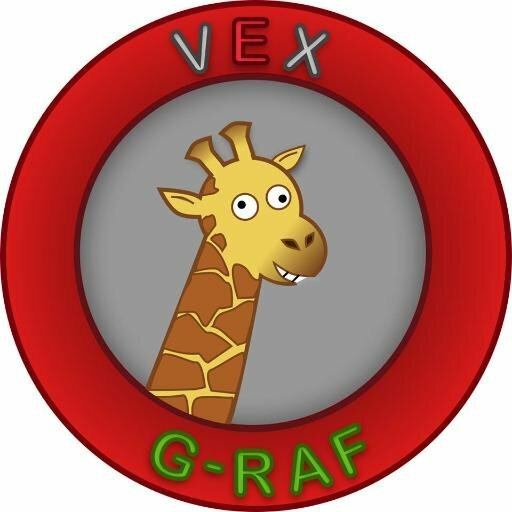 We interviewed this year's national VEX Robotics club to hear their story and see how they're getting on after their massive success at the VEX Ireland Competition. The club will be heading to Kentucky, America, to represent Ireland in the International Final.